THE EXPERTS. HERE TODAY. HERE TOMORROW. Serving the Intermountain West with pride for 70 years and counting. Parts professionals who know your specific equipment and highly customized vehicles help Legacy stand out among all other equipment companies. We have all the equipment to get the job done. Recent expansion includes a full-size paint booth. Welcome to Legacy Equipment Co. Whether you need to purchase or rent, our sales account executives know what’s important to you. Fabrication, machining, welding, chassis and pump repair, preventative and general maintenance, refurbishment, painting, and detail work. Your go-to source for sales, rental and service. We do it all and we do it well. And knowledgeable staff to help you get what you need for your vehicle. We collectively work to ensure your order is completed and delivered on time, every time. What do you need on your truck? From hydraulics to snowblowers, cranes or tool storage solutions, we can get it done. Certified technicians can come to your worksite to diagnose and repair. 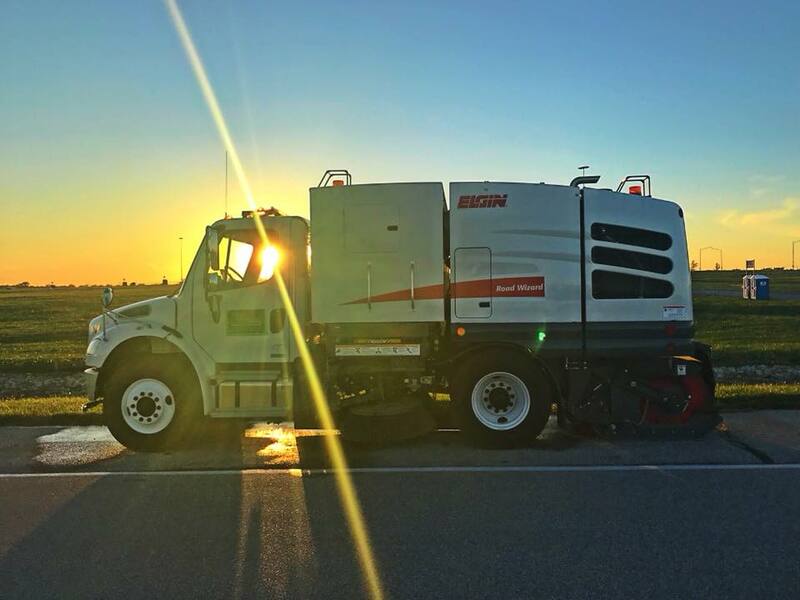 A leading supplier of street sweepers, sewer cleaning equipment, refuse and mechanic trucks, and snow removal equipment in the Intermountain West, Legacy Equipment is the go-to source for sales, rental and service. Legacy offers an extensive selection of quality parts, along with a knowledgeable staff to help you get what you need for your vehicle. Factory-trained and certified technicians, who know your equipment, can make custom installations on your vehicle and service it from front to back. We provide a wide variety of industries with reliable brand-name equipment, a wide array of customization options, along with conscientious service and support. View our used equipment inventory. The next time your jobs require new or rental equipment, you can look to Legacy for all your specialized equipment needs. Certified technicians can come to your worksite to diagnose and repair your vehicle or equipment and help it get back on the job. Keep your equipment performing at optimum levels when it matters most! With roots reaching back to 1946 in Salt Lake City, the Legacy Equipment Company continues to grow and thrive. We constantly look for better brands, products and methods to serve municipalities, contractors and environmental service providers. Through our history, Legacy has become known for impeccable service. Our factory-trained technicians work hard to ensure your equipment will be properly repaired or built in a timely fashion. Legacy’s service department repairs most brands and models of equipment, even those beyond our represented lines. Factory-trained technicians specialize in service work on all Elgin, Vactor, IMT and other brands in our full line of products. Fabrication, machining, welding, chassis and pump repair, preventative and general maintenance, refurbishment, painting, and detail work — we do it all and we do it well. Legacy also is proud to offer highly-trained field service mechanics to provide responsive, reliable service at your jobsite throughout the entire state of Utah and select surrounding areas. Legacy Equipment Company provides for virtually all of your equipment. 1220 South Legacy View St. Thank you! A Legacy Equipment representative will respond to your inquiry in a timely manner. We appreciate your business.